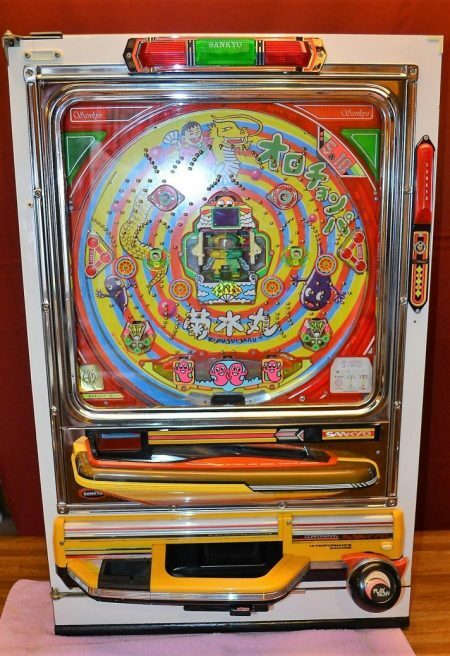 This is the “Fever Round” for this Sankyo Hi-Performance Pachinko Machine. 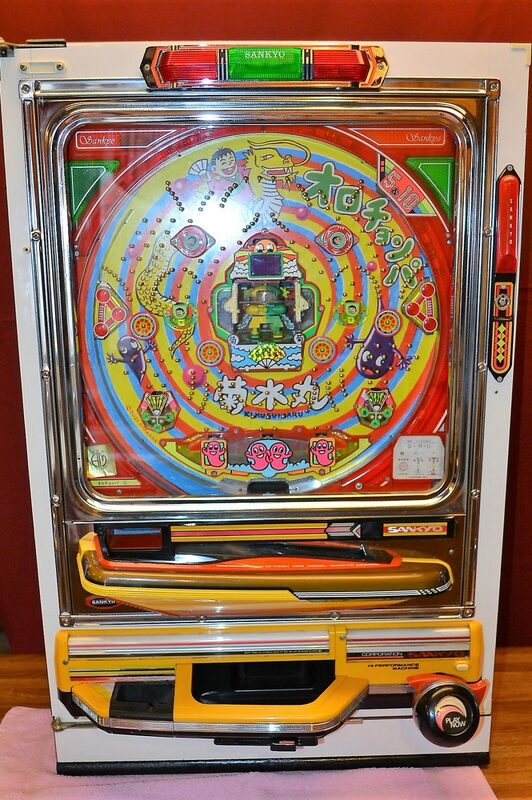 #pachinkorestorations #pachinkomachine #pachinko I’m looking for any information as to what is actually being said as I don’t understand a word of Japanese! @hen_ai_eika Can you translate any of this? 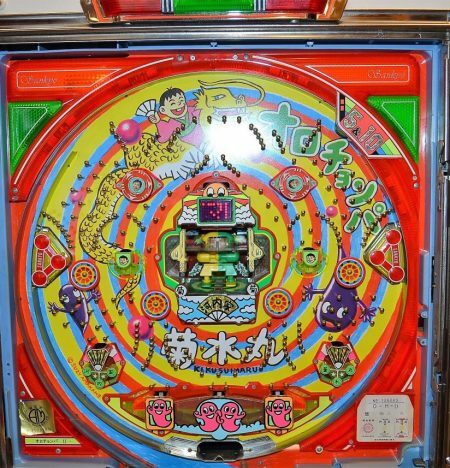 Please Note: This machine is a more modern pachinko and contains many onboard computers and lots of wiring. 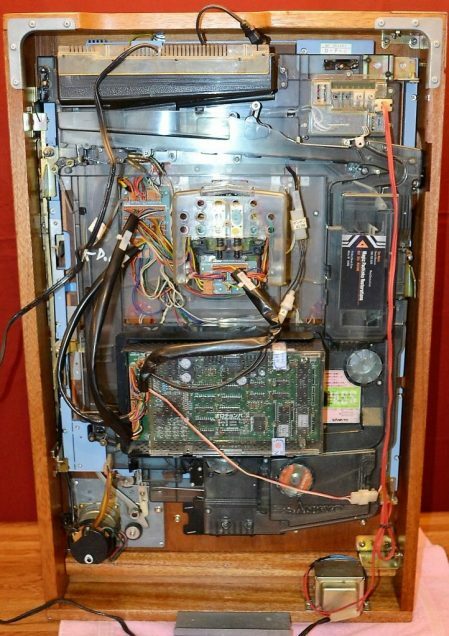 When I received this machine, not everything was working properly. After a lot of cleaning and tweaking, I believe everything works as it should. One small LED light has burned out but it’s hardly noticeable. 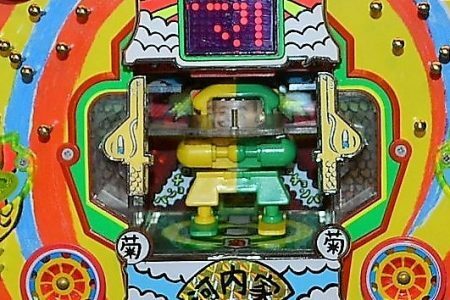 The machine plays correctly, pays out properly and has full sound.